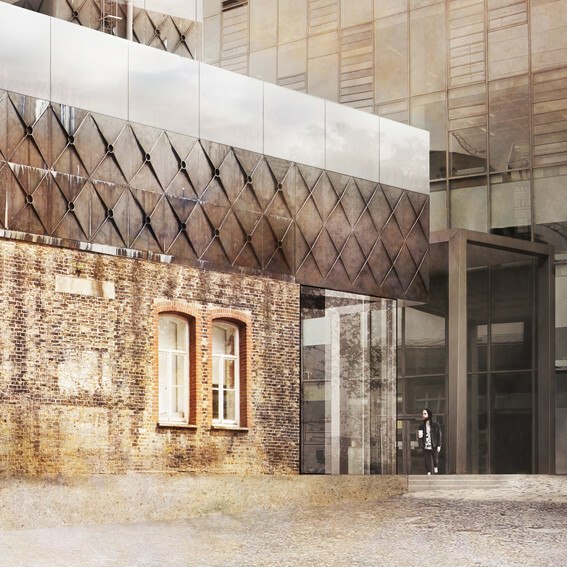 The site for the new Goldsmiths Art Gallery is a London archetype: dense, chaotic, intricate and yet at the same time immediately familiar. 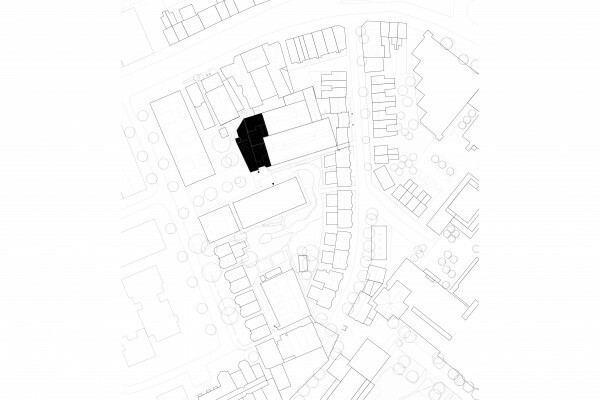 Formed from a juxtaposition of individual elements, volumes and levels with varying degrees of accessibility, the picturesque composition of the existing building remains immersed within the atmosphere of the surrounding campus, yet at the same time detached from its activity. 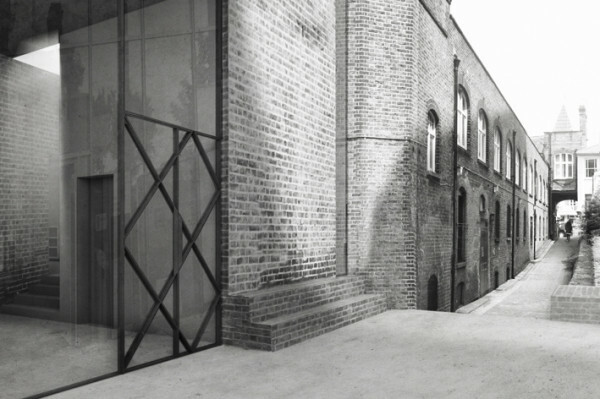 The building’s derelict water tanks are confidently expressed and celebrated. 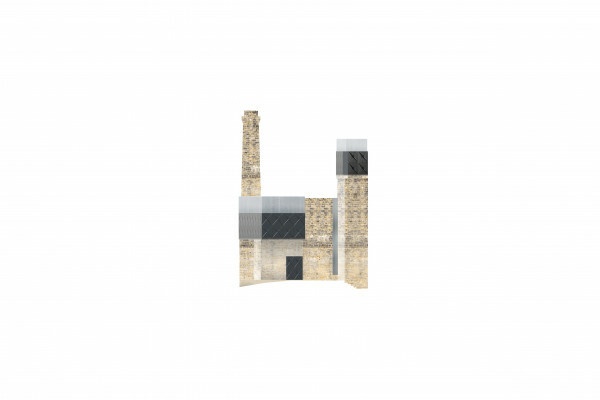 The innate presence of these original cast iron tanks is at once the existing structure’s clearest identity and opportunity but at the same time its biggest challenge. 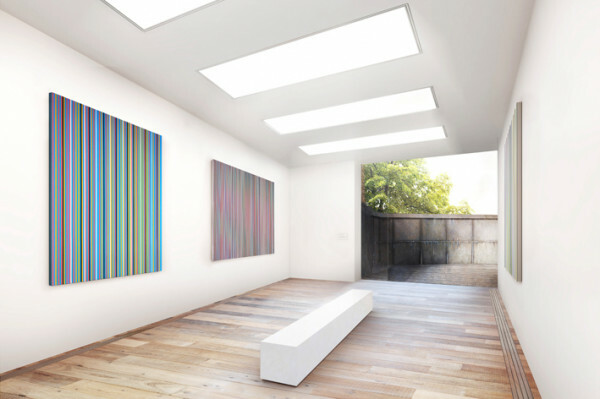 How can we integrate the new gallery program to actually inhabit these spaces for the first time in their century long history? 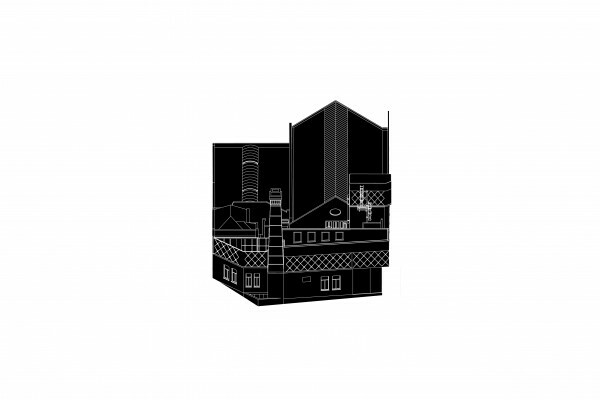 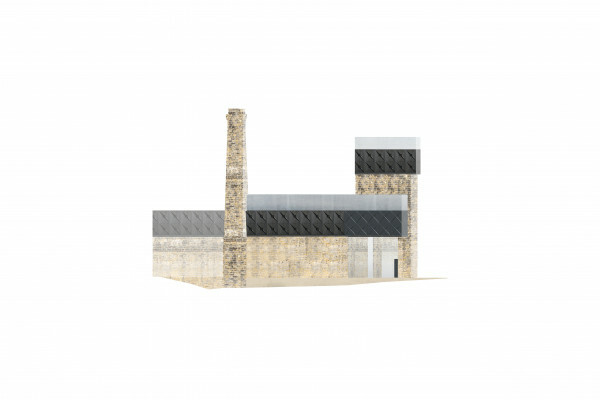 Our response is derived from the character and complex architectonic composition of the Laurie Grove Baths. 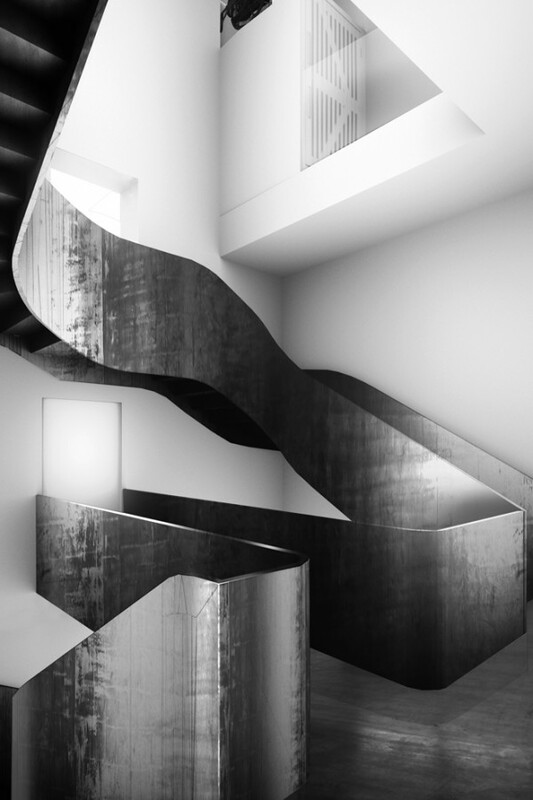 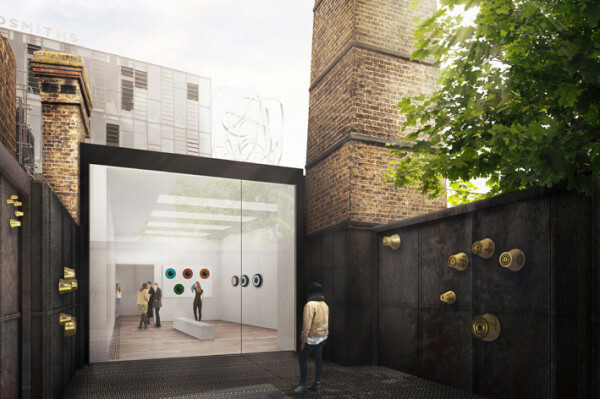 The spaces, structure & materiality of this existing Grade-II listed building will also act as a silent stakeholder within the design process, informing and guiding its implementation as it progresses by working with its existing components to form a series of gallery spaces that improve the accessibility, functionality and interaction between its currently disconnected spaces to create a focal point for the Department of Art. 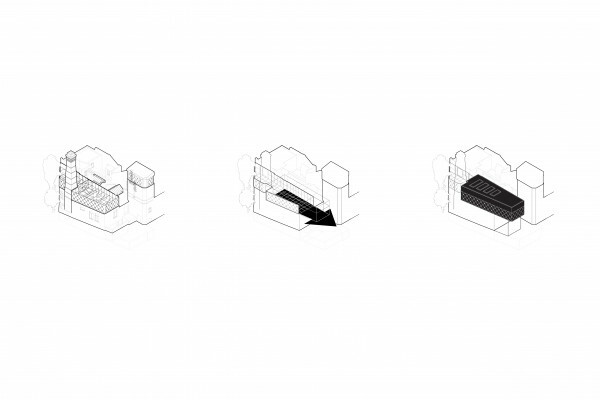 We propose to utilise the morphology and material language of its components to expand the building whilst avoiding the addition of any new elements within its existing architectural vocabulary. 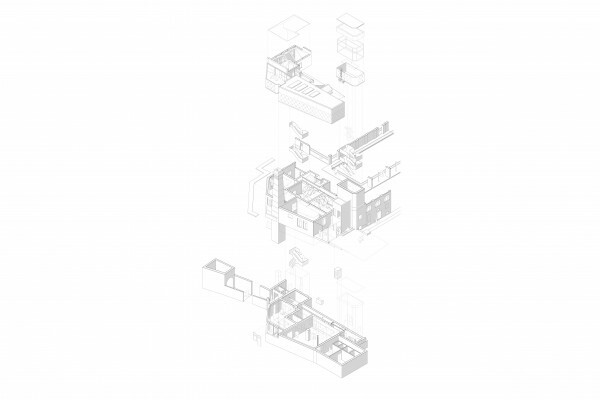 In this way the architectonic components and inner spatial organisation of the existing building provide us with the essence of the project itself. 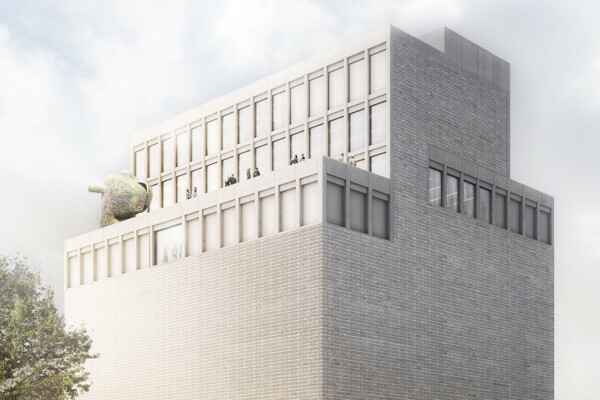 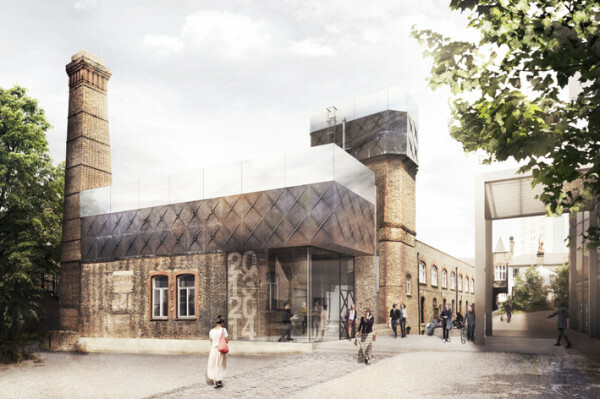 At its core the proposal has three main parts; the gallery spaces in the rehabilitated and expanded water tanks, a new lift core and staircase intervention within the volume of the existing water tower and a range of different gallery spaces on the levels below.